There is an increased awareness among the people regarding the poor state of the modern day environment. This results in an increased effort to go eco friendly in their daily lives. Everything from the food consumed to the products used in our daily lives are a reflection of such efforts. Beauty and skincare products too are no exception and we are seeing increasing trend of using the environmentally friendly option. Here are some of the best eco friendly beauty products that are available in the markets. You can join the healthy practice of using eco friendly goods and do your bit for the environment. The best part is that alongside this journey of being eco friendly you will be keeping yourself healthy too. 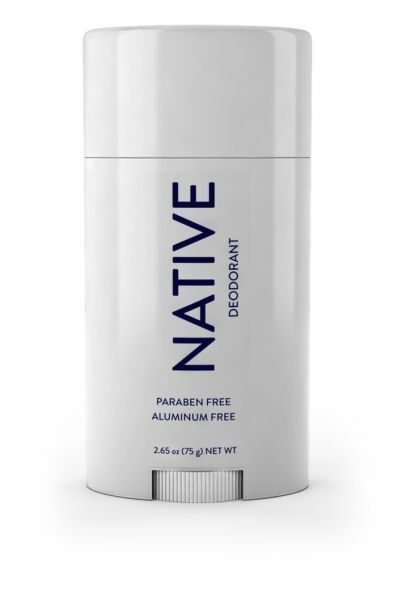 This is an organic deodorant that is manufactured in the USA. At a price of an affordable $12 this product offers you among the best organic products that you can get for the price. The best part of this product is that it uses the most natural plant extracts in making their deodorants which are thus easy on the skin and also finely handcrafted. They have a wide array of scents which vary with the seasons as the word native in French means seasons and that is the essence of this product; to offer the consumer a scent according to the season. If you are tired of the perfumes with artificial chemicals this is the one you need to try out. Blissoma: This is an organic exfoliant powder made from the finest fruits enzymes which add to this product a lot of loaded goodness. This is among the best eco friendly beauty products because it suits all the various skin types and helps in the quickest healing from several skin conditions. This product is free of any preservative and is also provided with the added goodness of Vitamin C. Keeping all this in mind the price tag of $40 is hardly a lot and you should definitely get your hands on this product. If you are a fan of organic skincare cream this particular organic eye care cream is going to impress you. This has the goodness of certain anti aging vitamins and potions and once you start using this you will lose the puffiness in your eyes or the marks of aging in no time. 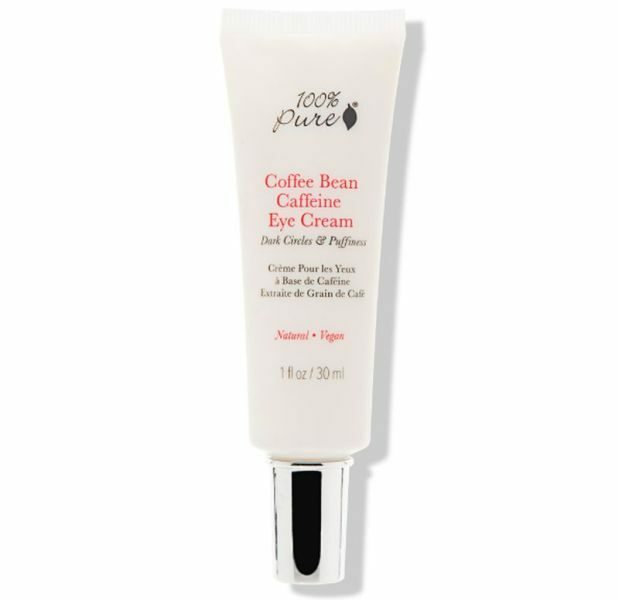 This comes in coffee flavors which uses products from the finest organic gardens and is devoid of any harmful chemicals. Virtue Labs: In the modern day world where everyone is in a hurry dry shampoos are quite the rage. However most forms of dry shampoo in the markets come with their share of harmful chemicals. This particular product is however completely organic and the goodness is for you to use and experience. We hope that you would adopt this environmentally friendly option which comes only at a price of $16. They have one of the best organic shower gels in business and are loved by those who use this product. This thesis beauty product is powered with natural aloe vera which is really good for the skin. Each shower will leave your skin nourished and you refreshed. All this for a mere price of $17 makes this among the best eco friendly beauty products. Ogee anti aging serum: Aging catches up with almost all individuals but not when you are using the anti aging serum manufactured by Ogee. The specialty of this company is that it has banned over a 1500 harmful and toxic chemicals from being used in their products. 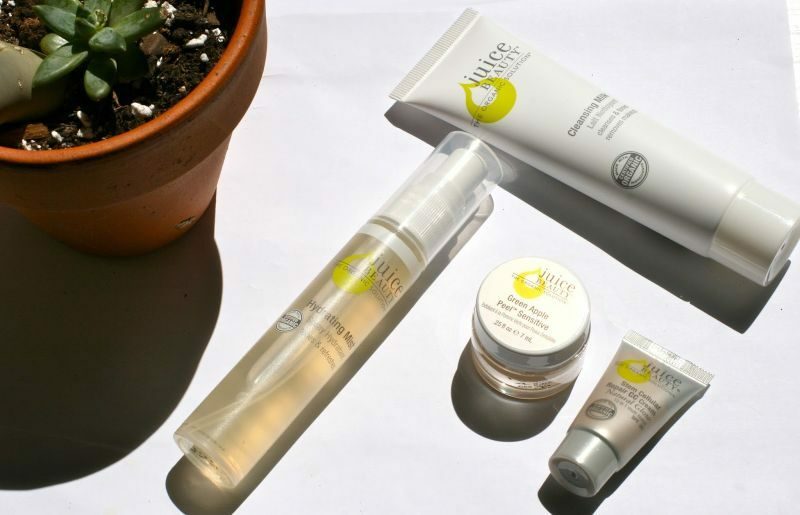 This ensures that only the best of the lot are used to make this product and the results are for all to see with the wonders that the Ogee anti aging serum can work on aging skin. 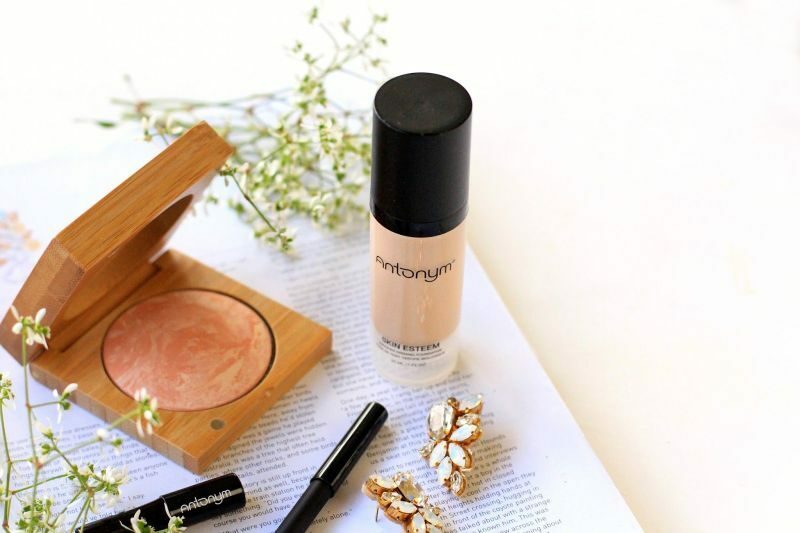 Antonym: This Company has come up with a really good sustainable makeup option with its organic liquid foundation. Unlike most other beauty and makeup products this is devoid of any harmful chemicals and does not negatively impact your skin. This is made from completely organic products and is vegan apart from complying with no cruelty to animals being involved. Thus when we talk of sustainable makeup this is one of the first things that come to mind. Bite beauty: While using lip balms we often end up eating some of it. Now that is a cause of concern because most companies use chemicals and toxic substances in manufacturing these. The lip balm manufactured by Bite beauty is however not in that category and is made from completely eco friendly and natural ingredients. Priced at $36 it is not too heavy on the pockets either. Thus it makes our list of the best eco friendly beauty products. Moisturizing is very important an aspect when it comes to skincare. This moisturizer is one of the healthiest that you can get your hands on and priced at $39 it is not too expensive either. The juices of fruits like apples and lemons go into making this product as does the goodness of grape seed oil and some organic vegetables. It is easily one of the best eco friendly beauty products and will leave you satisfied on using it. Avalon Organics: Their hair conditioner is one of the best in the business and that too despite using no artificial chemicals. Made from grape seeds and olives this conditioner is a wonderful product for your hair keeping it well moisturized and healthy. This 100% natural hair conditioner costs only $12 and is definitely one of those low budget products that would leave you amazed. We hope that the products we spoke about would inspire and pursue you to use them or similar sustainable makeup options. Be it your regular organic skincare cream or some of the best organic deodorant in the markets they are all going to please you to no end. So take the pledge and join the conscious crowd in their efforts and make it happen.